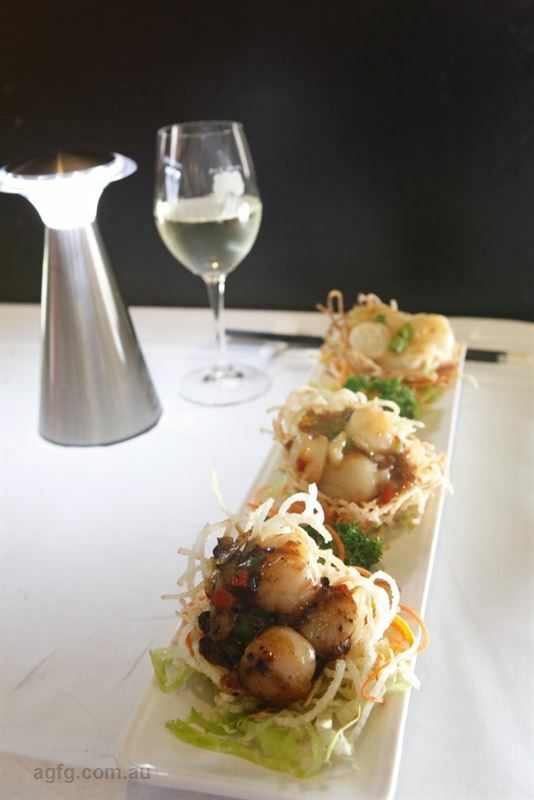 Bok Choy Seafood Bird’s Nest: selected King prawns, scallops and fish fillets, wok tossed with vegetables and served in a potato basket. 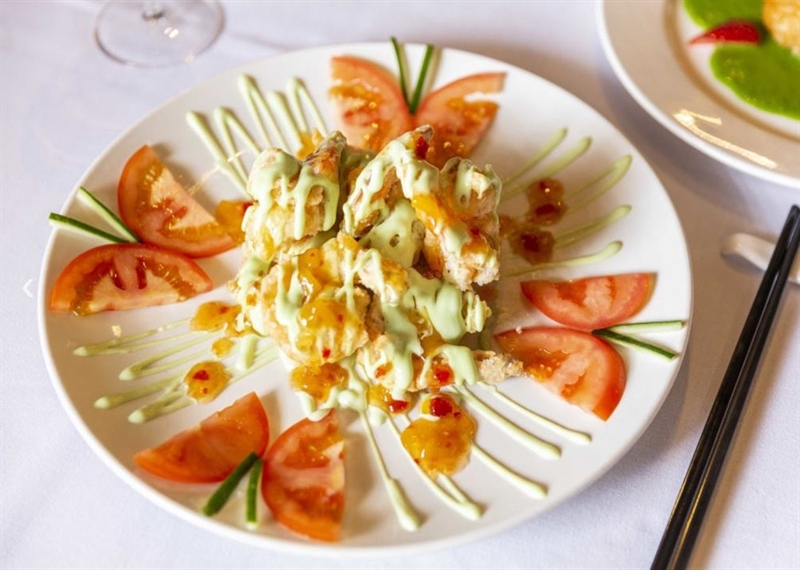 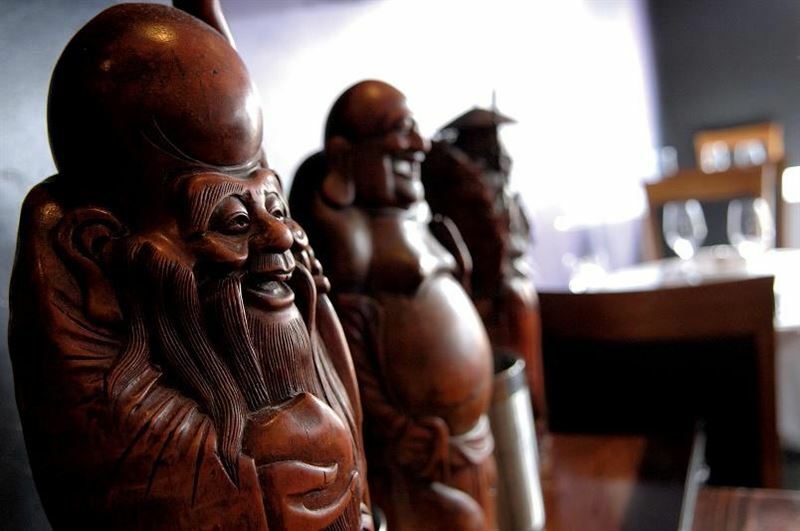 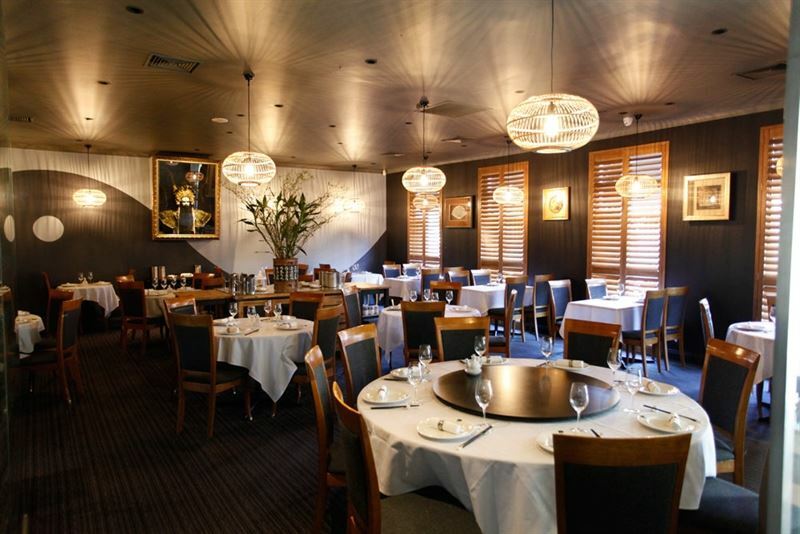 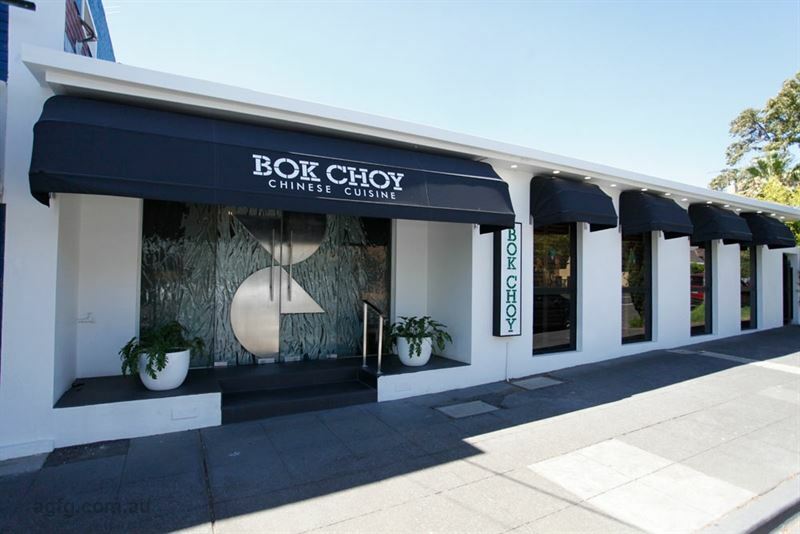 For authentic Asian flavours, Brighton locals and tourists alike head to Bok Choy on New Street, where elegant surrounds of white starched tablecloths and wooden décor await. 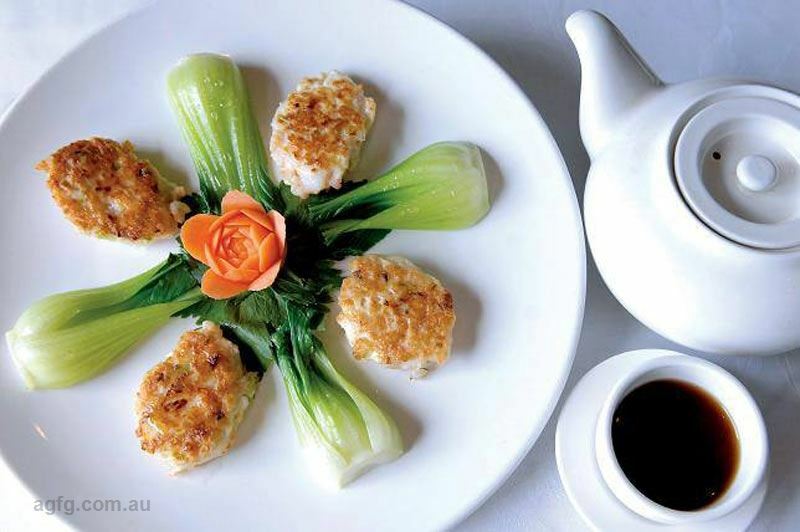 Shuttered windows, subtle lighting and Mandarin vases set the mood for a taste journey through a menu packed with seasonal produce and family secret recipes. 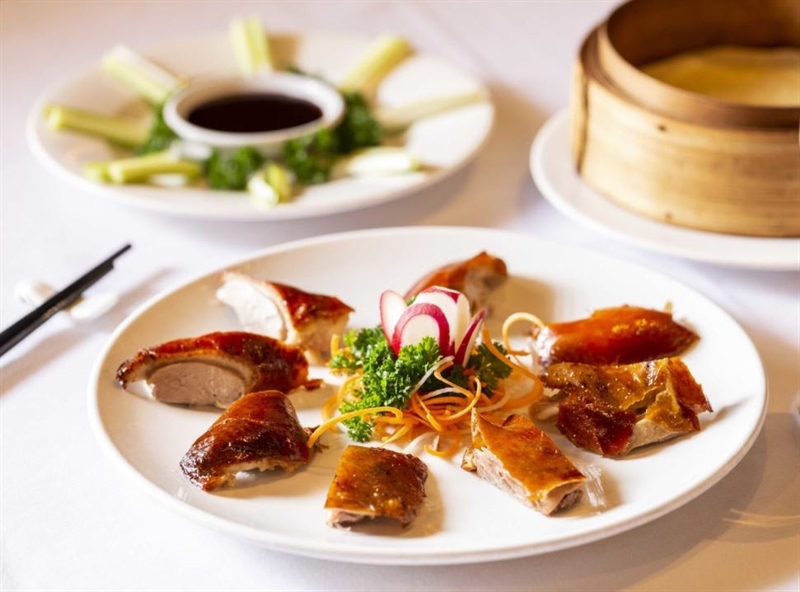 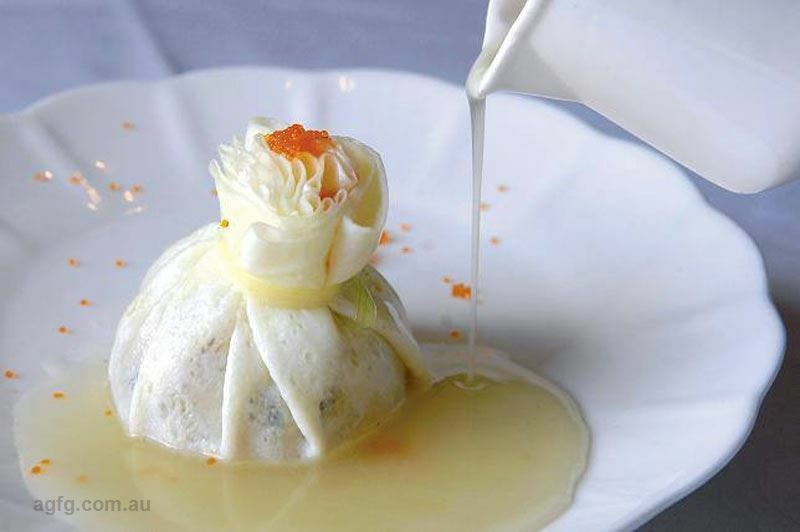 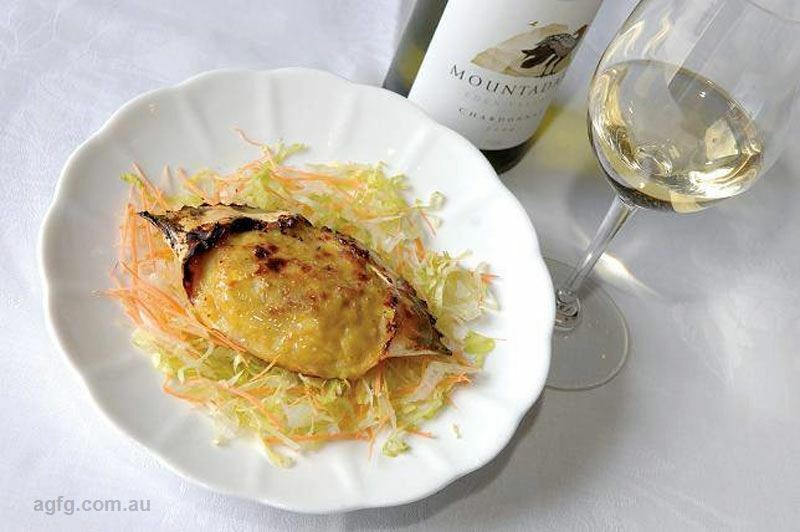 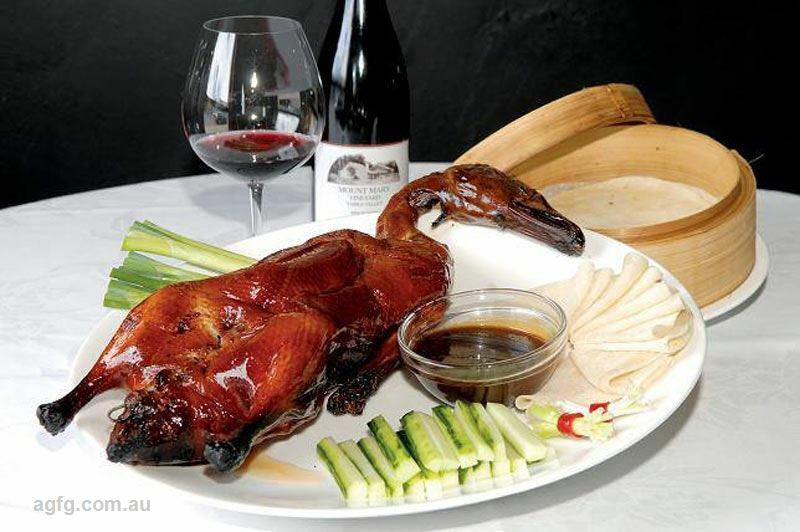 Spoiled for choice, the Chef’s suggestions offer a great starting point, such as pan-fried Shanghai chicken and vegetable dumplings, served with red vinaigrette; or spicy salt butterflied quail. 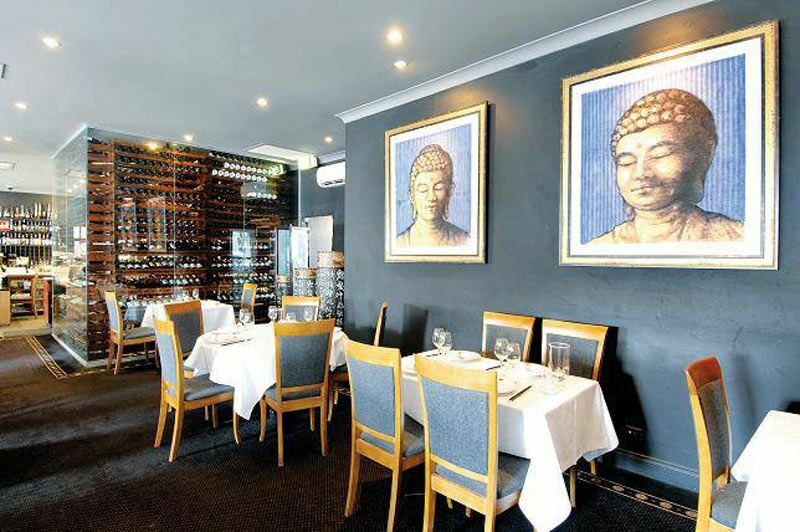 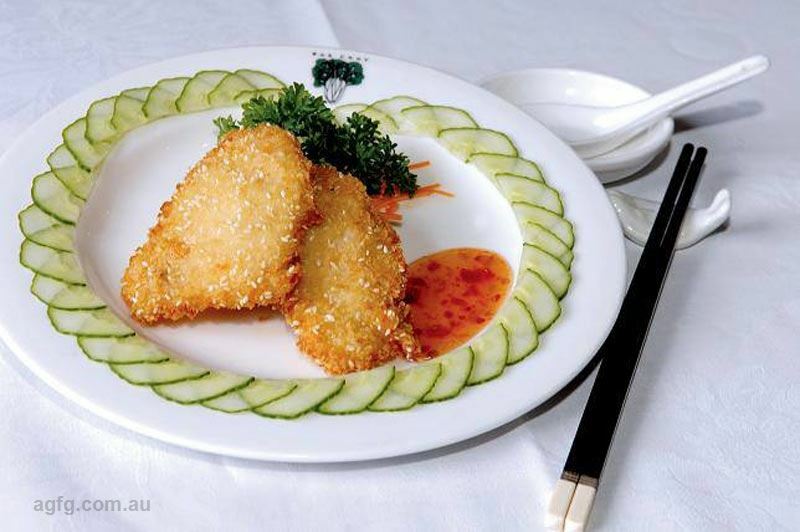 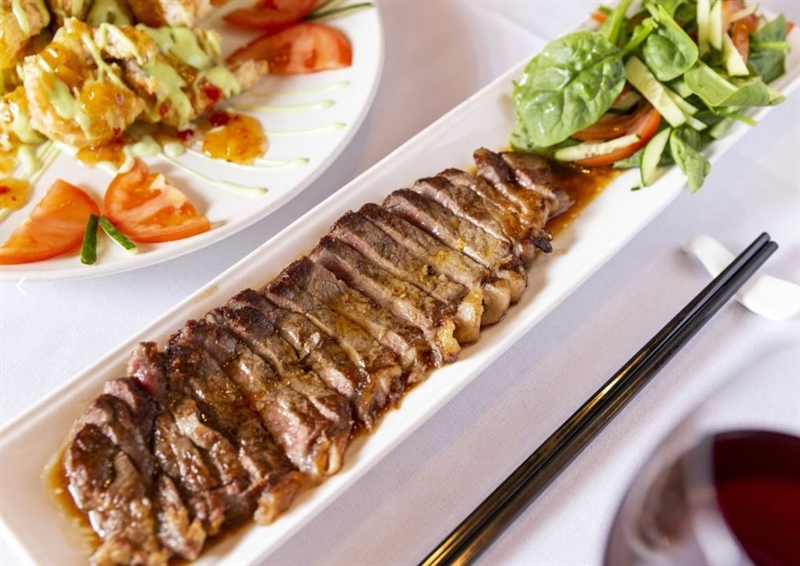 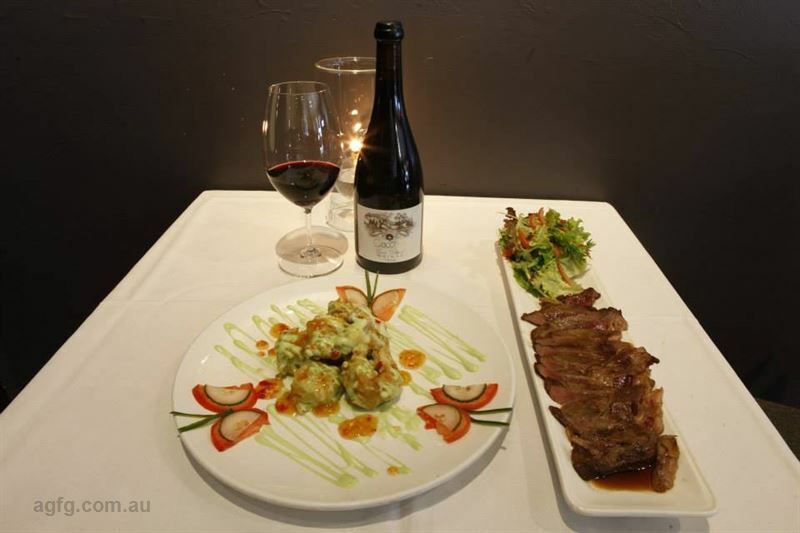 Main dishes include Wagyu beef, lightly wok fried to medium-rare, served with soy and mustard sauce; or delve into plates of steamed scallops, coated with black bean, XO, chilli and ginger sauce and steamed rice. 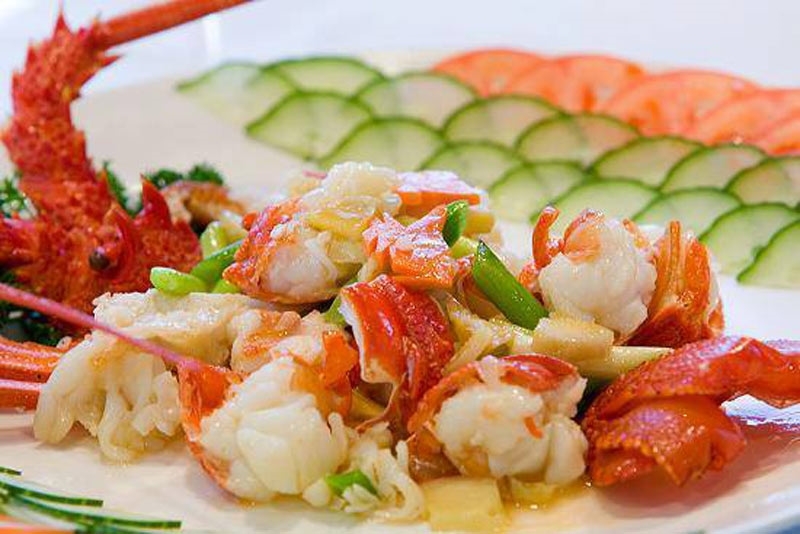 Guests may also be tempted by six-course banquet options.